CARFAX One-Owner. White 2011 Dodge Challenger SE!!! RWD 5-Speed Automatic 3.6L V6 24V VVT 2011 Dodge Challenger SE!!! in White, 2D Coupe, 3.6L V6 24V VVT, 5-Speed Automatic, RWD, White, 18`` x 7.5`` Aluminum Wheels, ABS brakes, Air Conditioning, Electronic Stability Control, Front Bucket Seats, Illuminated entry, Low tire pressure warning, Passenger door bin, Quick Order Package 26E SE, Rear window defroster, Remote keyless entry, Traction control. 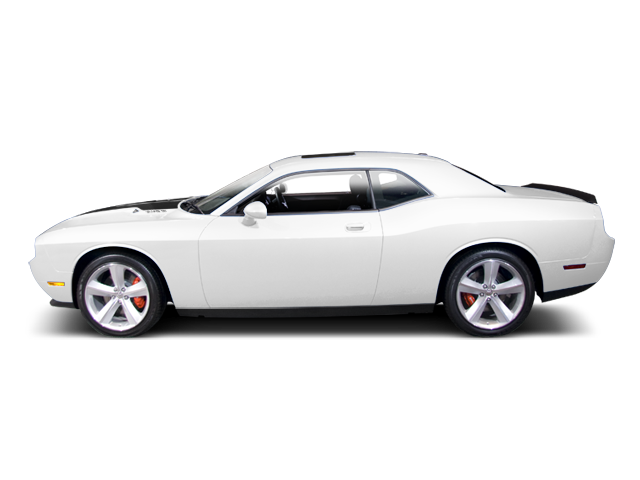 Hello, I would like more information about the 2011 Dodge Challenger, stock# R1591A. Hello, I would like to see more pictures of the 2011 Dodge Challenger, stock# R1591A.